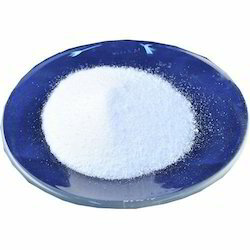 Pioneers in the industry, we offer sodium molybdate and sodium tungstate from India. We are involved in offering a wide range of premium quality Ammonium Molybdenum. 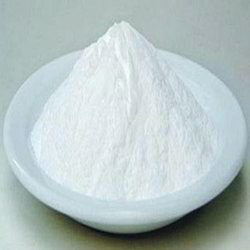 The offered Sodium Molybdate is processed utilizing best in class chemical compounds and modern technology in line with the industry standards. Our given ammonium molybdenum is tested on different parameters of quality so as to deliver qualitative assured at customer’s end. Our valuable customers can avail this product at market competitive price. With rich industry experience, we are offering clients world class quality of Sodium Tungstate. Looking for Sodium Tungstate ?